A new online interactive map shows Lufthansa passengers best ice cream parlors at European destinations. 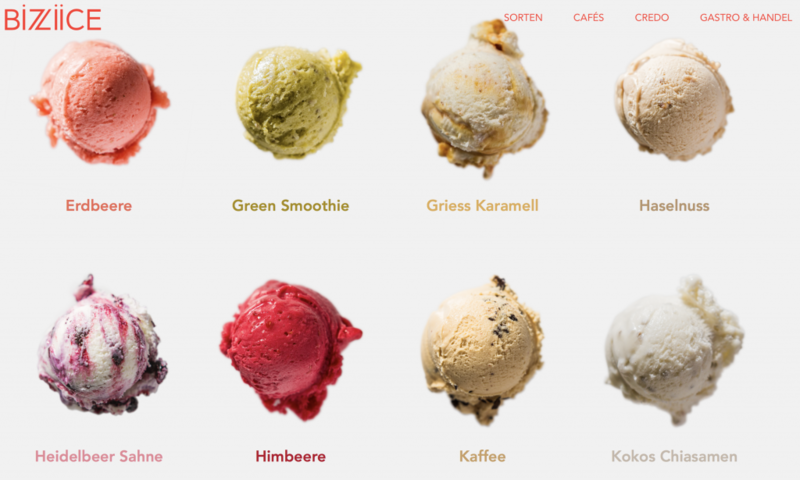 Lufthansa recently launched an interactive online “ice cream map” allowing passengers to search for the best ice cream parlors at Lufthansa destinations across Europe. Now that it is the summer season and ice cream is highly in demand, passengers can easily look up recommendations for local ice cream places before travelling somewhere. Anyone can access the map directly at www.icecreammap.eu, which will be live until the end of the month. By clicking on a city that Lufthansa flies to, visitors will be provided with the name, address, and a direct link to the website of the recommended ice cream parlor in that specific location. A short description of the ice cream place is also shown, mentioning menu specialties and dietary preferences (gluten free, vegan, etc.) if available. The idea behind the map is to give passengers a quick and easy overview and help travelers explore favorite local ice cream spots, which they might not discover as a tourist. Ice cream is enjoyed by millions of people all over the world and often associated with a summer feeling. 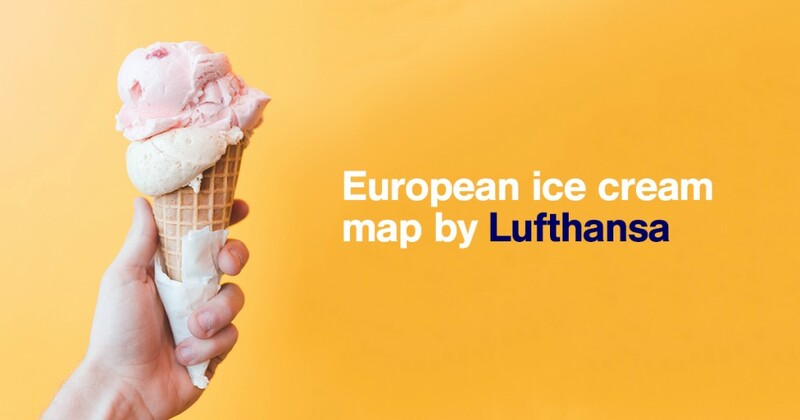 Lufthansa created this map to make it easier for passengers and ice cream lovers to satisfy their cravings no matter where they go in Europe. 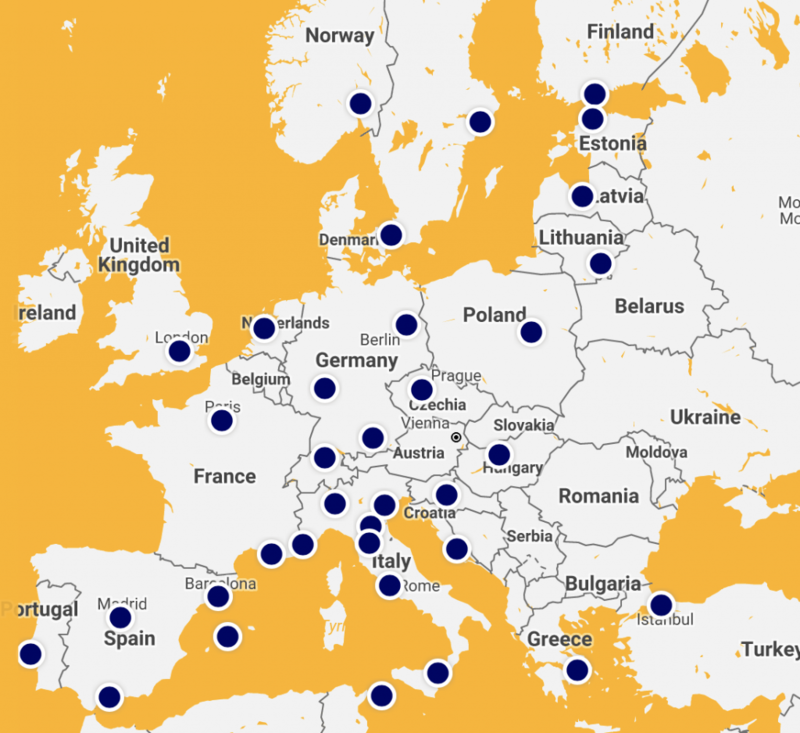 The interactive map also provides an additional link to Lufthansa’s official Travel Guide for each particular destination. With another click users will be taken to a page dedicated to a particular destination offering local travel tips, top sights and general knowledge about the city and country as well as an interactive map.